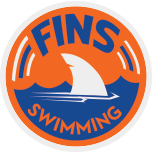 Coach Jerry swam competitively for twelve years for the Tilden Woods Dolphins in the MCSL and then swam for the Georgetown Prep Hoyas in high school. Jerry attended the University of Notre Dame where he was a member of the club Water Polo team. Jerry has coached at many different levels since he was 16, from Montgomery County swim programs to working his way up to coach for the Tilden Woods Dolphins for six summers. Currently Jerry is also an Assistant Coach for the Georgetown Prep Hoyas, where he has helped the team to two consecutive runner-up finishes at Metro’s, despite having one of the smallest teams in the area. 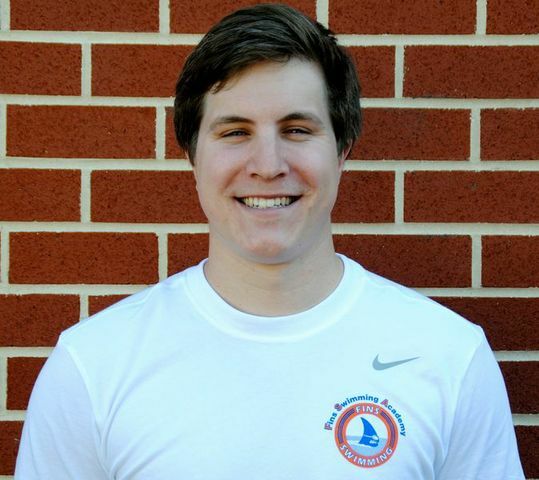 Jerry loves to exude excitement and energy as a coach and swimmer every time he steps onto a pool deck. He is always ready for a belly flop, and is never shy about wearing a good pair of jorts (jean shorts) to a big meet.